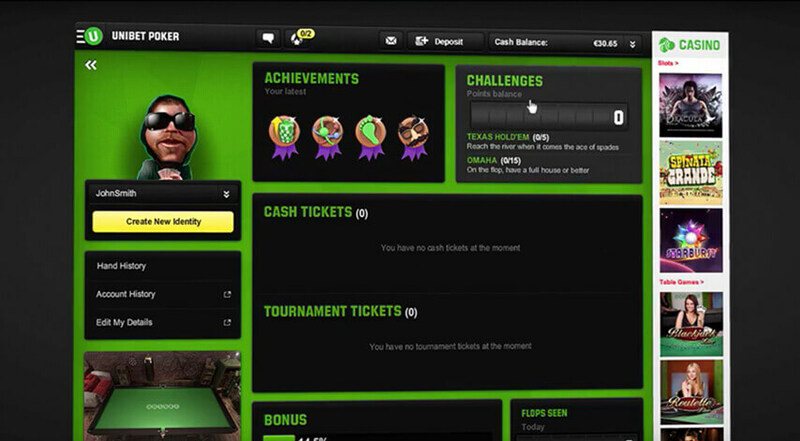 Pot Limit Omaha Poker is a version of poker that’s very similar to the very popular Texas Hold’em version of poker. 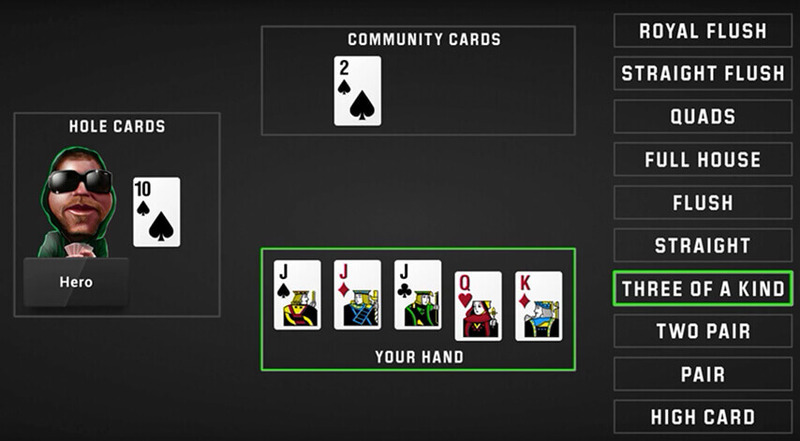 In Omaha poker you get four hold cards and you have to use two of your hole cards with three of the community cards to make your hand. 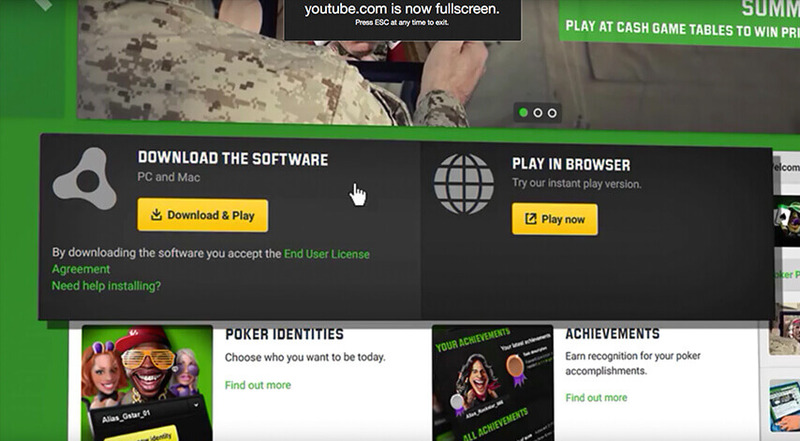 This often makes for better hands than you’re used to with Texas Hold’em. 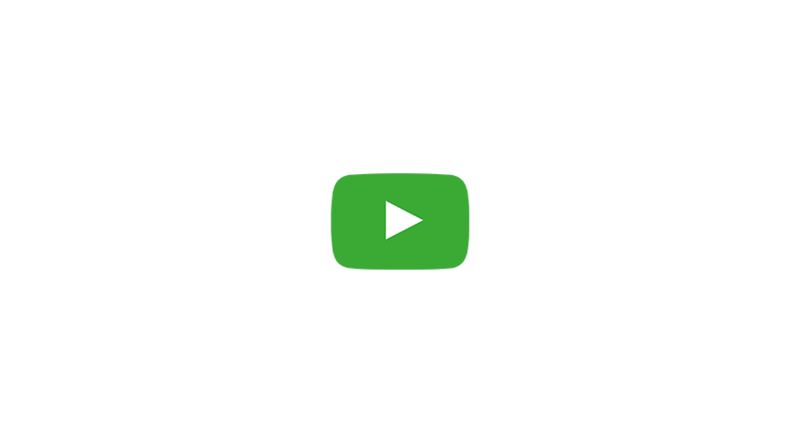 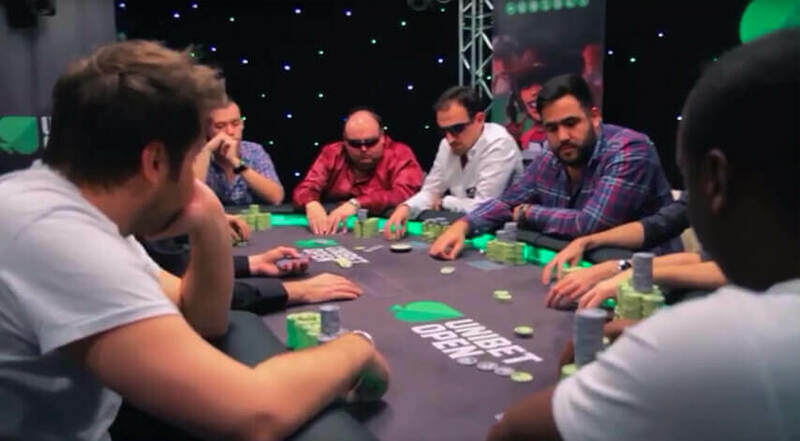 Watch the video to get a quick introduction to Omaha poker at Unibet.